Solentro Solar recruits distributors from all over the world. If you intend to be a distributor for Solentro Solar, please read the application form below carefully and then start the application process. 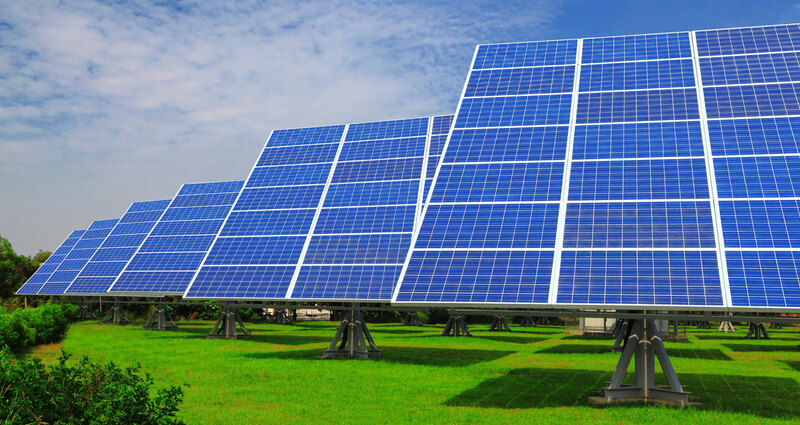 Developing fair competition which is offered within a uniform price in its territory and provision of other distributors' names within the territory by Solentro Solar.